HUGGIES Simply Clean Baby Wipes deliver the perfect combination of convenience and versatility. They are perfect for baby bottoms, and a must-have item for the entire family. Use them to wipe hands, faces, and surfaces -- Because Kids Outgrow Diapers, Not Messes. Wipes are hypoallergenic and free of alcohol, parabens, fragrance, phenoxyethanol and MIT. 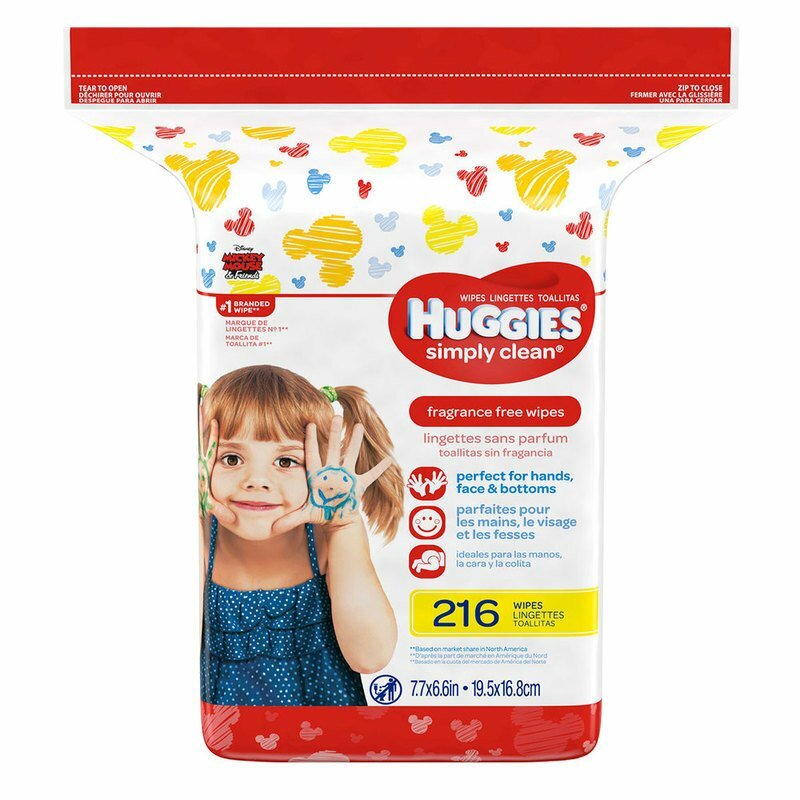 HUGGIES Simply Clean Baby Wipes Refill Packs and cases are a great way to replenish your HUGGIES Pop-Up Tubs, and to make sure you always have a wipe on hand. Choose the right wipe for your family, and the right style for you: Big Pack, Portable Soft Pack, Refill Pack and Pop-Up Tub wipes dispenser.